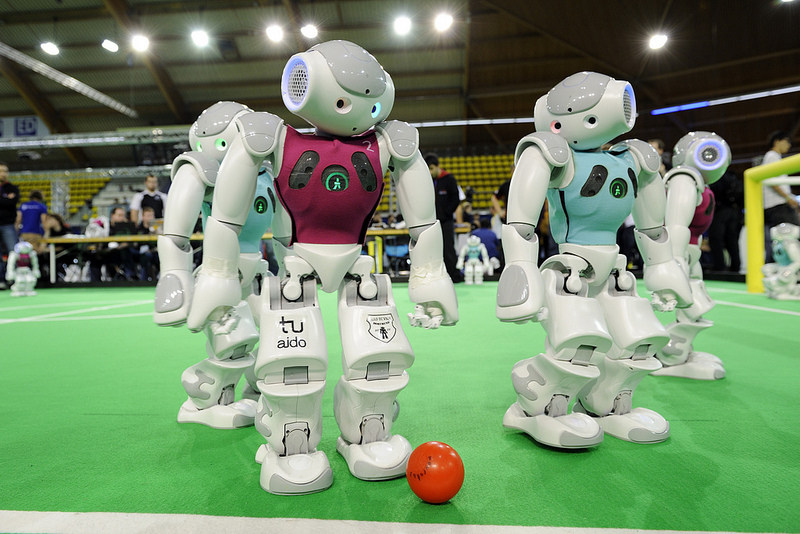 Why is a football league chosen to boost the development of robotics? First of all, soccer is a popular sport worldwide so soccer competitions get a lot of attention from spectators since a lot of people enjoy wachting soccer matches. 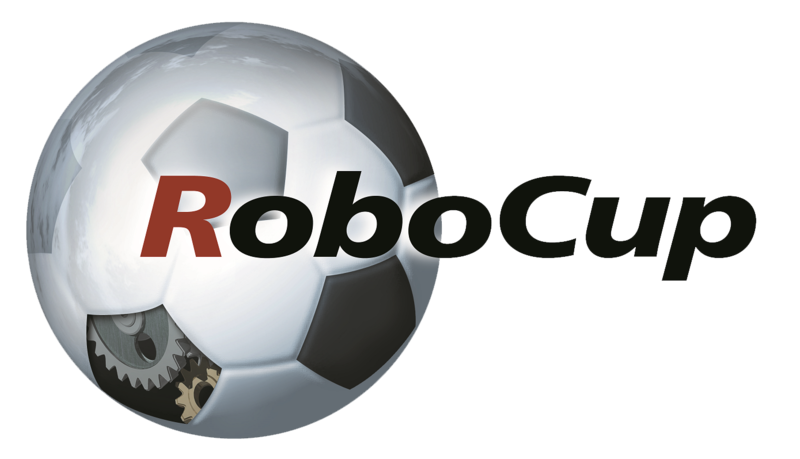 Secondly, playing soccer with robots is a huge challenge on the field of software and mechatronics. Moreover, the element of competition makes that the entire team is highly motivated so they will spend a large part of their spare time planning, designing and improving the robots. Everyone dreams of being the world champion some day!